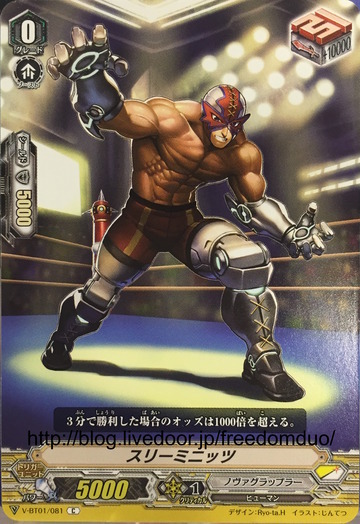 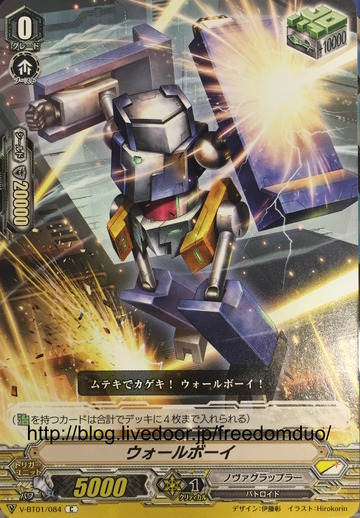 Vanguard fansite Freedomduo acquired packs of V-Booster Set 01: UNITE! 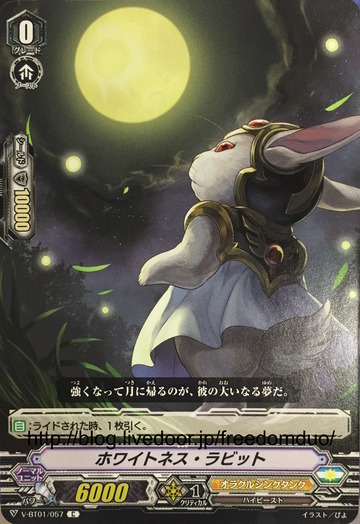 TEAM Q4, leaking the rest of the cards in the booster set ahead of its May 25th launch date. 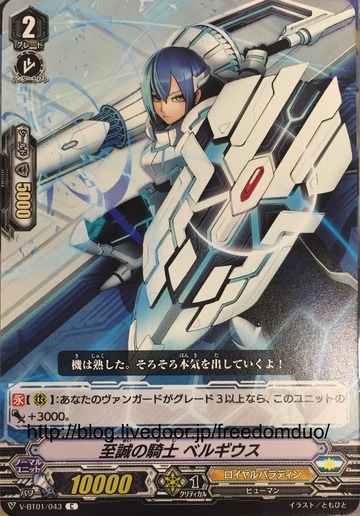 Same skill as its Start Deck version. 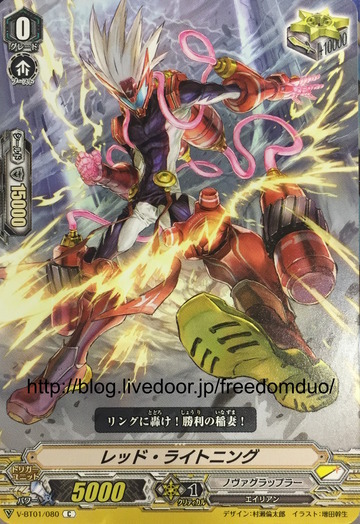 Better version of the Start Deck card Dragon Knight Nehalem. 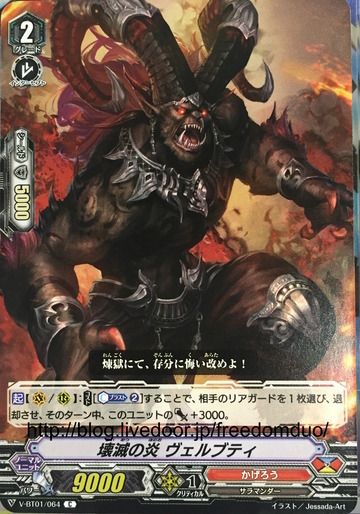 Flame Dragons include Crested Dragon, Dragonic Overlord, Cruel Dragon, Vortex Dragon, Berserk Dragon, and Damanance Dragon. 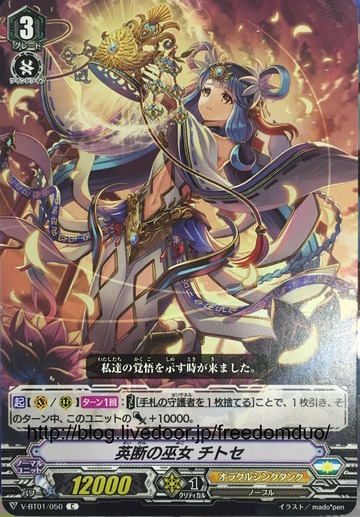 Note that Dragonic Waterfall and Spillover are Tear Dragons, and Prowling Dragon Striken is a Winged Dragon. 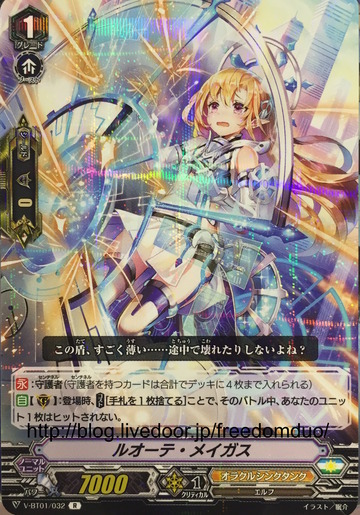 AUTO [Guardian Circle]: When placed, [Cost: Choose 1 card from your hand, discard it] and until the end of that battle, 1 of your units is not hit. 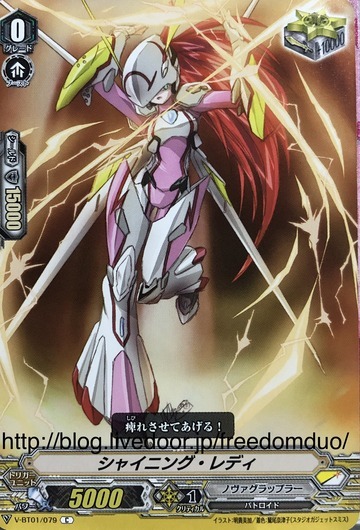 Note that Gift Markers have Sentinel. 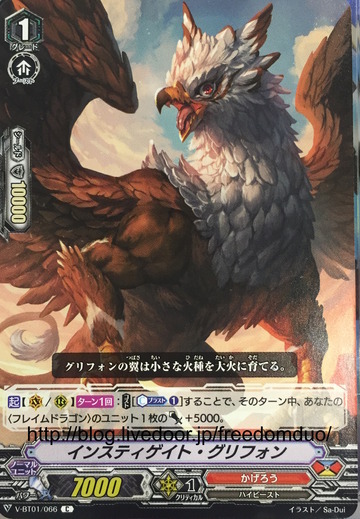 AUTO: When rode upon, draw 1 card. 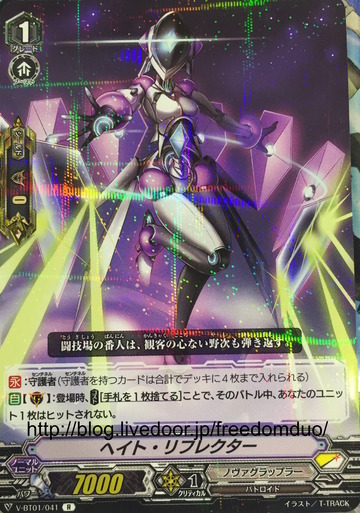 Like Tap the Hyper is a clone of Battleraizer, this is a clone of Lozenge Magus. 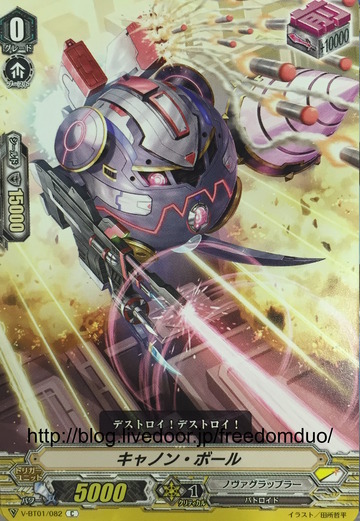 Lozenge Magus was already revealed, but is V-BT01/058. 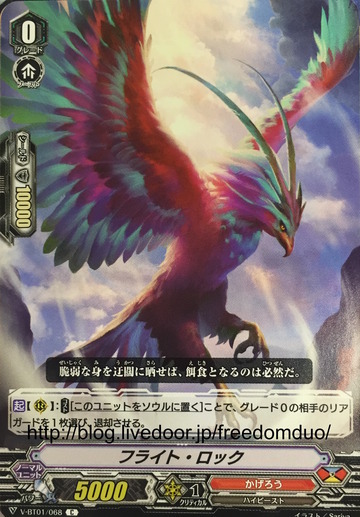 Oracle Guardian Nike, Psychic Bird, Miracle Kid, and Sphere Magus are 059, 060, 061, and 062. 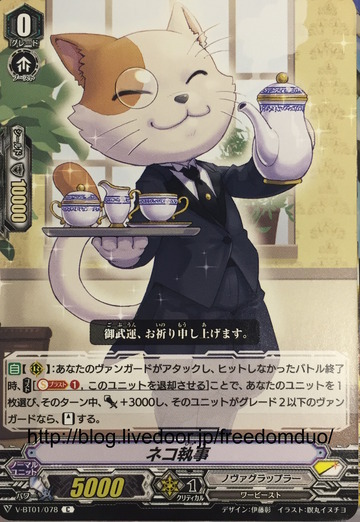 Optimal use is with Cup Bowler or Iron Killer for 17k attack, or Hi-powered Raizer Custom for a second chance at his on-hit skill.